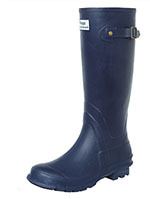 This is a good quality classic wellington boot made from 100% natural rubber with a slip-resistant profiled rubber sole. 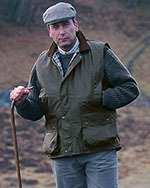 Hoggs of Fife 100% pure brushed cotton, classic Tattersall Shirt. 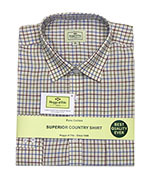 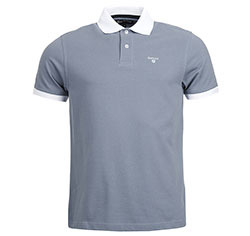 If you are looking for a good quality brushed cotton shirt then this is the one for you.